Discussion in 'Off Topic' started by Dan84, Apr 17, 2018. Anyone here take part in any real trackday events? I love my racing Sims. But doing the real thing is so much better lol. So anyone here a bit of a track addict? Post your pics and vids! 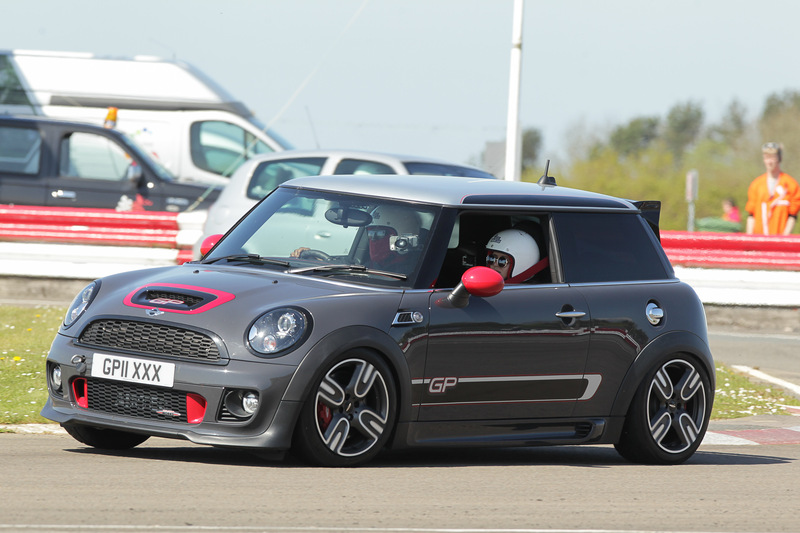 I'm doing Llandow in April! Nice. I'm going back there in May. 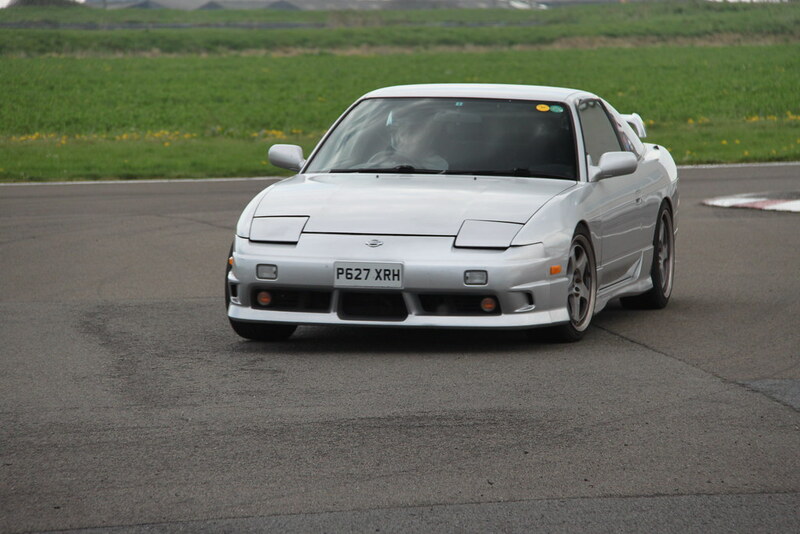 Back at Llandow over the weekend.... I think I prefer this track in the wet... Too much grip in the dry. Snazzy. I'm back at Llandow in September! I'm faster with the NSU TTS in Raceroom. I have a feeling the front right tire got a proper workout. It was very warm on the day and Llandow has some very fast sweeping bends. Got myself a tyre depth guage to see how much life the r888rs have left. The rears should be fine. The fronts will be a different story. Llandow high load corners are all right handers too. My front left AD08R is lower than the rest of them after my first one. Yep. Very high tyre wear. Will keep an eye out for it next time I'm there. Cool. If I'm around I'm might pass through and watch!